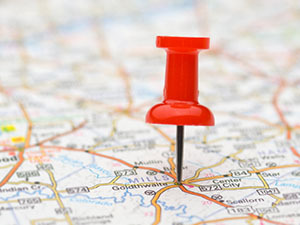 Though we have office locations spread throughout the country to meet our customers' needs, the odds of you ever having to visit one of them is slim to none. That is because we send our qualified and experienced service technicians to you! If your power wheelchair or scooter is in need of service, you can rest easy knowing that you don't have to make a trip to your nearest service center, nor rely on a non-motorized wheelchair while it gets repaired. Simply schedule an appointment that works for you, and relax at home while we service your wheelchair. It really is that easy. At Dynamic Repair Solutions, we are able to meet the needs of individuals throughout the contiguous 48 states, thanks to our national network of expert service technicians – take advantage of this service today!